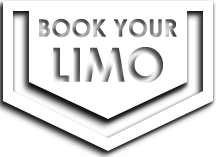 Hire a Limo Service for Just About Any Event, many people think limo services are for weddings or proms. 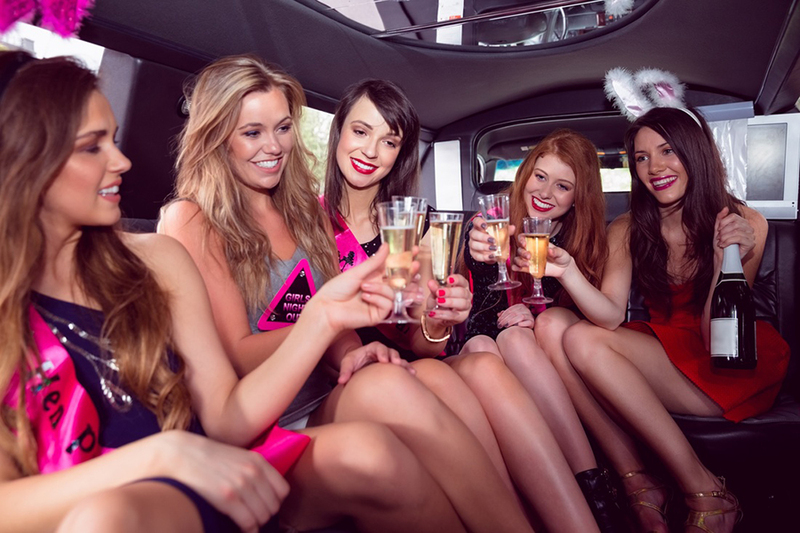 The truth is, limos can be a fantastic way to get to any event. Impress your friends and be able to relax while someone else does the driving. 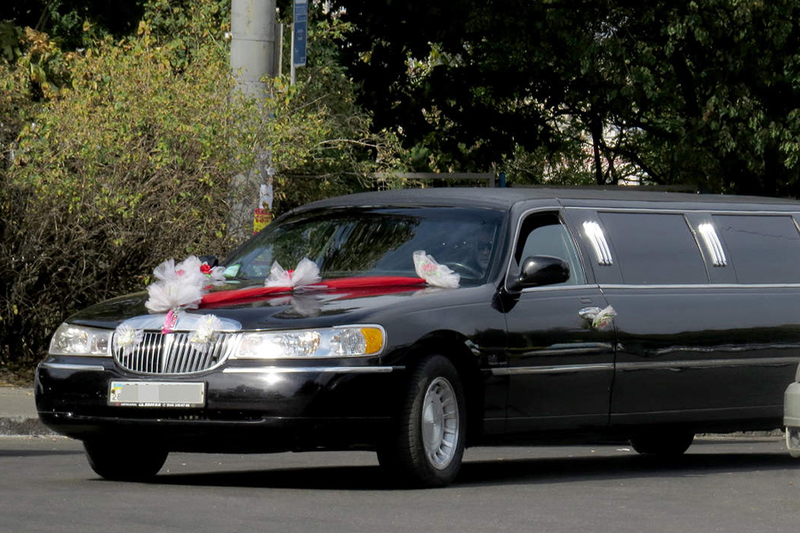 From our professionally-attired chauffeurs to our immaculately clean vehicles, Eventx projects sophistication and consistency. Eventx services can be customized to accommodate your particular preferences, extending the same courtesy and personalized service you have come to expect from a five-star, luxury resort to all of our clients, from the very first call, to the delivery of our E-Receipt. 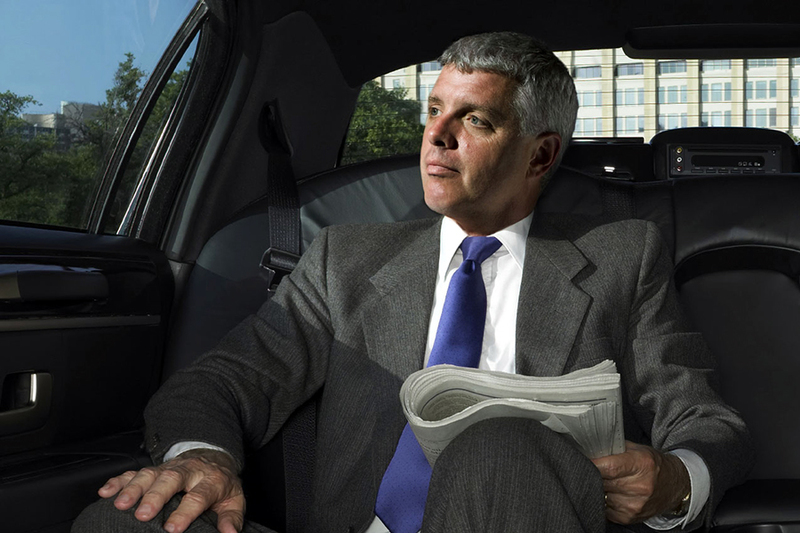 All Eventx chauffeurs have exemplary driving records and must pass a criminal background investigation, medical examination and rigorous training before ever coming into contact with a client. Safety is our number one priority. At Eventx, we hire quality people with a superior service attitude. 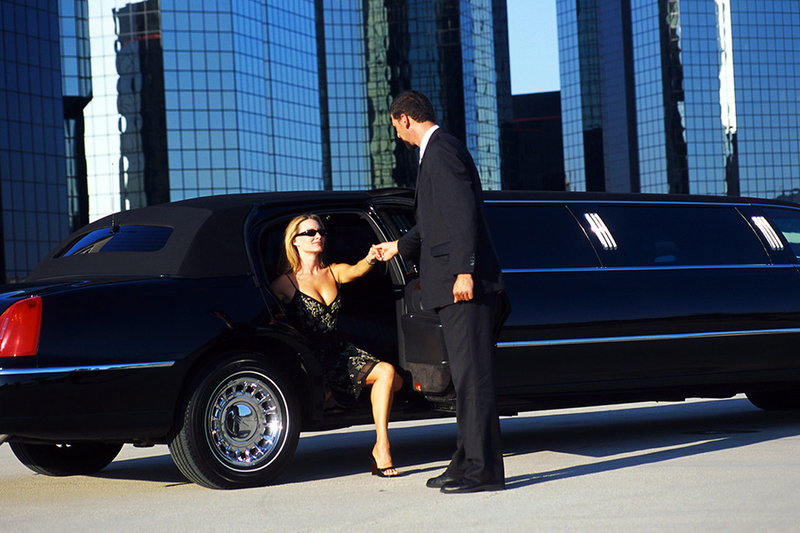 We specifically recruit chauffeurs with experience in the service and hospitality industry. 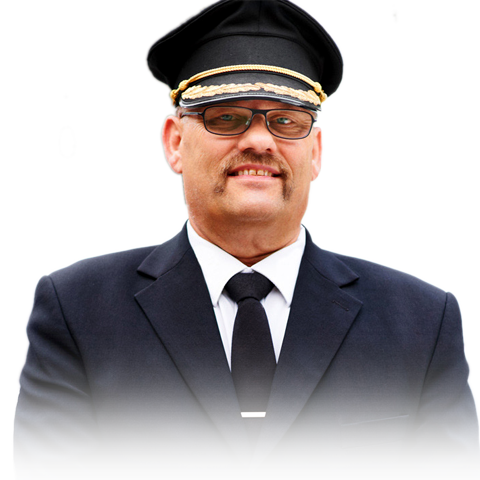 Our professional chauffeurs are also well-acquainted with the Valley of the Sun, knowing the quickest and safest routes to get you to your destination safely, on time and in style. Eventx maintains the highest levels of insurance coverage on each of its vehicles and possesses all MVD permits for each vehicle. In addition, our vehicles are maintained by certified mechanics and are kept at the highest levels to ensure your safety.